Travelers to and from Las Vegas can now take an Uber to and fromMcCarran International Airport as the company has reached an agreement with the airport. 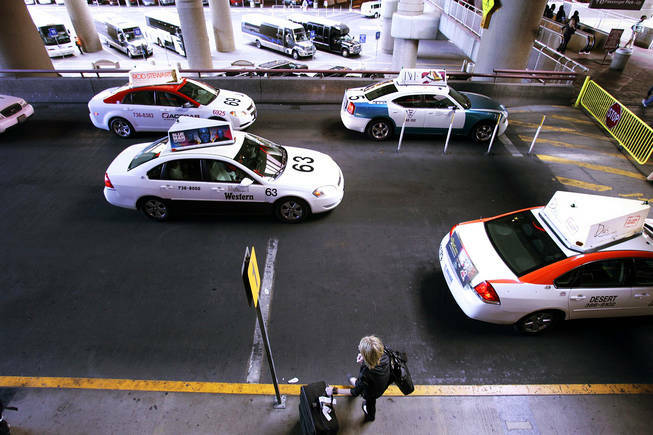 The Las Vegas Sun reports that the airport’s Uber ban was lifted Tuesday morning. Additional details of the agreement were expected to be released Tuesday. The ride-sharing company began operating in Southern Nevada in September, but Clark County officials prohibited the company from operating at the airport because Uber was unwilling to agree to language in an airport permit that could have exposed the identities of their drivers. Since October, the airport has been off-limits for Uber but fair game for competitor Lyft. Uber drivers have still been making the trip though, with the county issuing nearly 1,600 unauthorized Uber rides as of Dec. 1. Read more in this story from USA Today.